How can you gift the right for someone to live in your home? a right of residence – whereby SB may live in the home for as long as he/she desires (provided any conditions of residence are satisfied), but no one else can do so – meaning that SB cannot rent the home or sell the right of residence. a right of occupation – whereby SB may live in the home for as long as he/she desires (provided any conditions of occupation are satisfied), but may also allow others to do so – meaning that SB can rent the home (but cannot sell the right of occupation). a life estate – whereby SB has the equivalent of a freehold interest in the home until SB’s death. 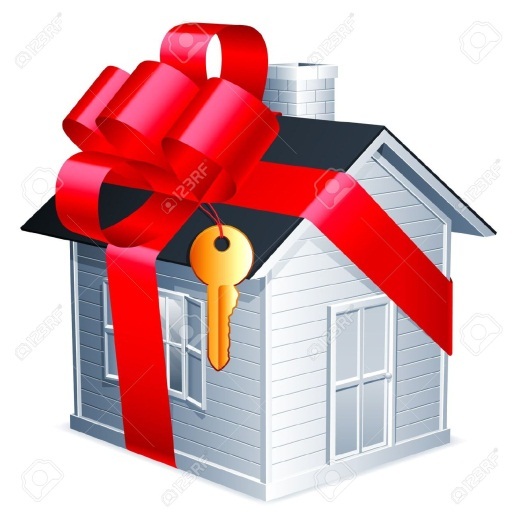 This means that SB can rent the home and sell the life estate (which estate will end on SB’s death but which may, in the interim, be further sold or gifted (including by will or upon intestacy) by the purchaser of the life estate). If either of the first 2 options is selected, the will maker must next decide whether there are any conditions that the beneficiary must satisfy. Usual conditions are that the beneficiary pays the rates and outgoings, keeps the home adequately insured, and maintains it in good condition. There are then further decisions to be made. Firstly, what happens if the beneficiary doesn’t comply with the conditions? Secondly, who makes that decision? Next, with either of the first 2 options a decision needs to be made as to whether the beneficiary can sell the home and use the funds to buy (or buy into) a replacement home – for instance, if the beneficiary wishes to downsize or move to a care facility. Other decisions flow from that decision. All of this means, of course, that considerable care needs to be given, and attention paid to the detail, in drafting rights giving residence, occupation or a life interest in property.